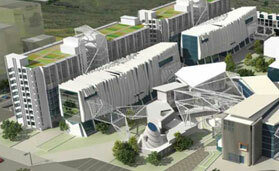 The project which has now been introduced in the real estate sector is Galaxy North Avenue. 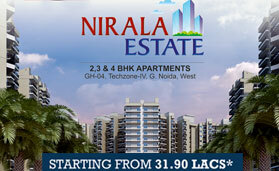 This project constitutes of 2, 3 and 4 residences placed at Sector 4, Noida Extension. 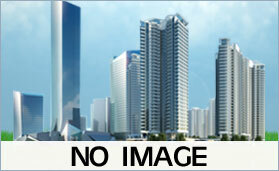 These apartments are well-designed in order to provide all the luxuries at one place to the clients. 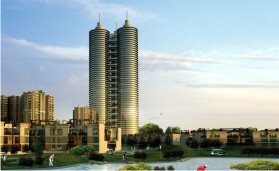 The project has a certified earthquake resistant structure as per IS Codes of practice for the buyers. 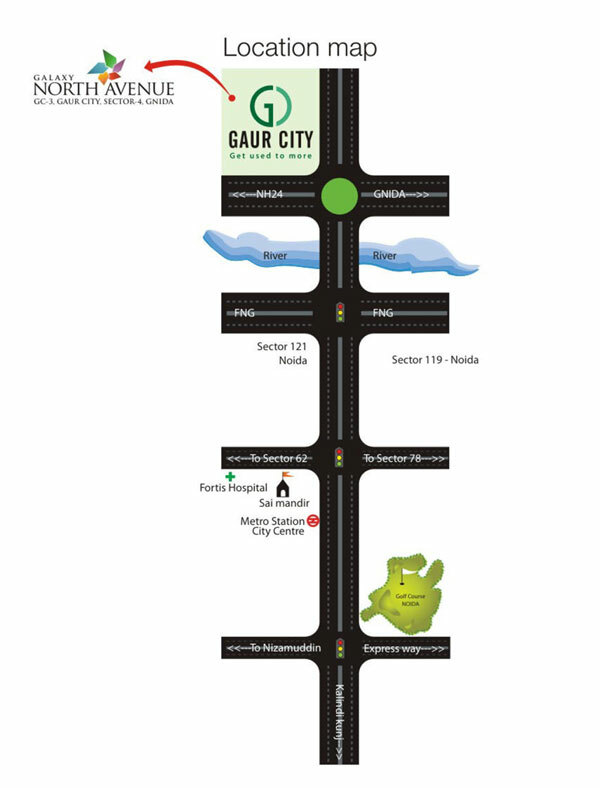 These apartments at Galaxy North Avenue Noida Extension have been created to meet the needs of the purchasers who want to investment in the property market of our country. 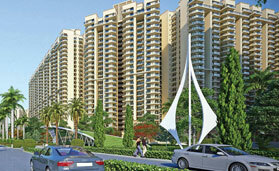 The flats are available at the most affordable prices for the buyers. 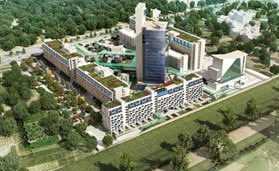 The residences at Galaxy North Avenue Noida have been created in the lap of nature. This project serves the clients with a green ambiance which is necessary for ensuring a comfy living for the clients. 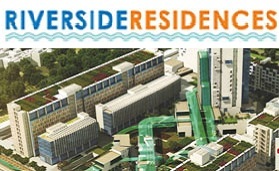 The greenery is provided to the customers at prices which are easy on the pocket of the investors. 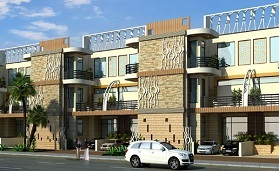 These flats are constructed at a green atmosphere which is surely going to make their living easy for the clients. This greenery is provided to the clients at a site which is known for its quality as it is easily connected to every place of the town. The several amenities include 24 hour security along with intercom facility; rain water harvesting and children’s play area which ease the lifestyle of the clients at these apartments. 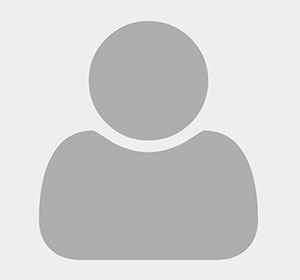 These amenities are designed in accordance with the global quality. Excellent power back-up throughout the day. Plumbing done along with CPVC pipes especially to prevent corrosion. Adequate provision for any sort of emergency such a fire fighting on every floor. There is adequate facility for rainwater harvesting. Great security available with intercom solution. 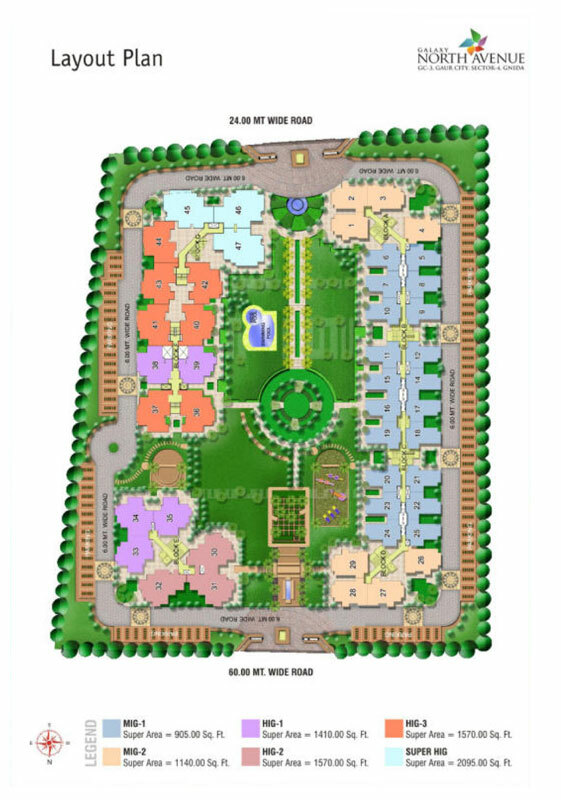 Wide parks, kids’ playground and mesmerizing landscaping within the development. 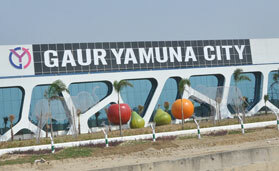 In short, it is a complete township situated with all modern amenities as well as civic facilities. Timely possession of the property with penalty option. "Galaxy North Avenue Location Map"
"Galaxy North Avenue Site Plan"